After the plenty of rumors Google officially announced on blog post about acquisition of Waze, but the company did not mention price of the Waze acquisition. According to The New York Times Google buys Waze for 1.03 billion. Waze is the world's fastest-growing community-based traffic and navigation app, currently having 50 million users across the World. It allows users to know and share real-time traffic and road information like accidents, hazards and more. 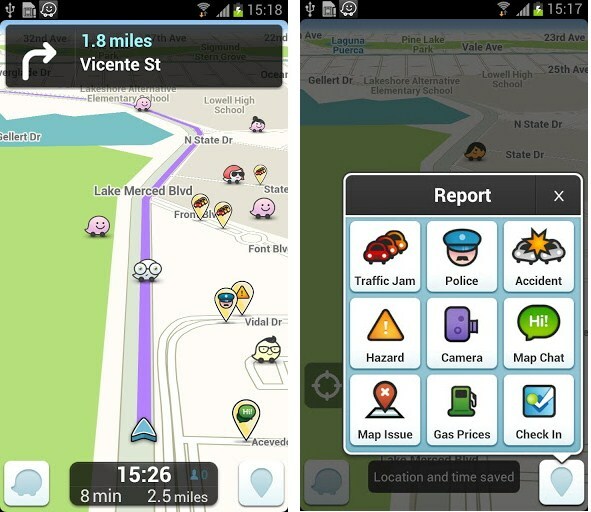 "The Waze product development team will remain in Israel and operate separately for now. We’re excited about the prospect of enhancing Google Maps with some of the traffic update features provided by Waze and enhancing Waze with Google’s search capabilities. "- said by Brian McClendon, Vice President, Geo.